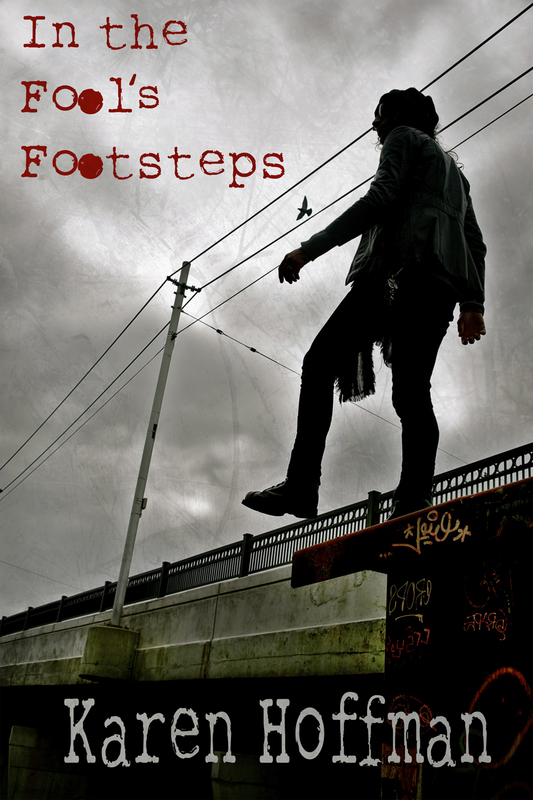 It’s official: In the Fool’s Footsteps is now available on Amazon.com in paperback and Kindle formats. Check out this lovely write-up about my upcoming book launch. I used to write a column for GayGuideToronto.com called Cheap Thrills about fun and inexpensive things to do in Toronto, and the site owner, Shaun Proulx, with his infectious positivity, was instrumental in my decision to self-publish.